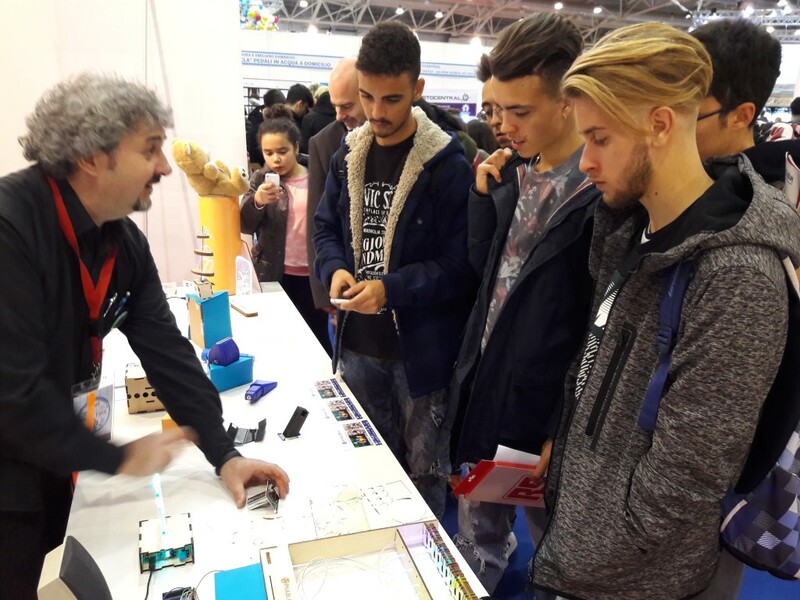 MEET & GREET with PHABLABS 4.0 at MakerFaire Rome -The Eu Edition: 4.0. You can find us from 1>3 December at Pavillion 6, F10. We will showcase several developed Photonics Workshops&Challengers. Hope to meet you there! We will explain you what we can offer you as a Photonics maker! Start at 12h! in Pav. 10 Room 3 (Sala Euphemia). The PHABLABS 4.0 talk will be held on the 3th of December.